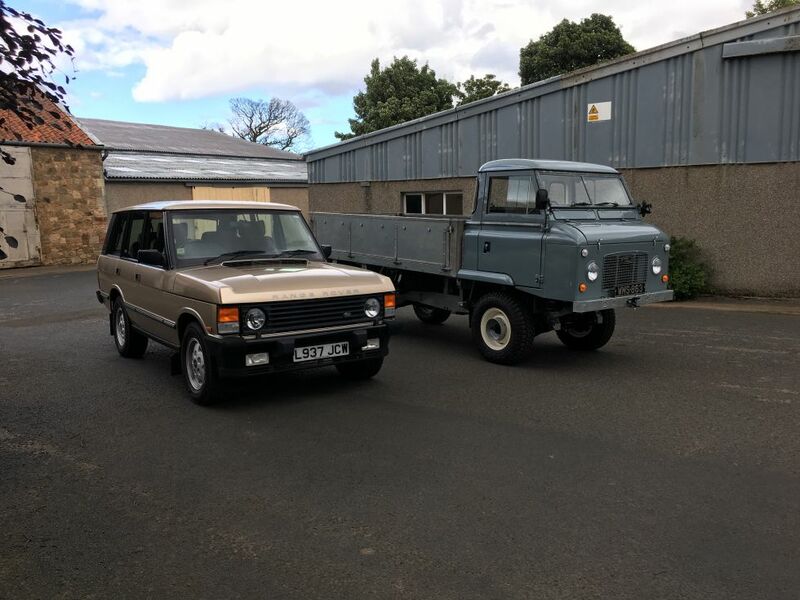 Back in January, we delivered a stunning Range Rover Classic to Ian in the Borders. 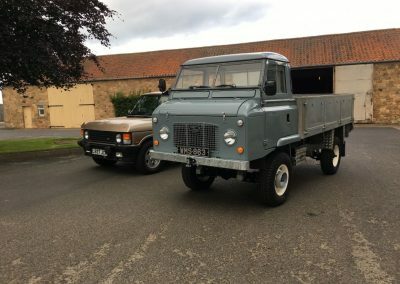 At the time he showed us around his collection of classic vehicles, and a very early example of a 109 Forward Control that he was restoring caught our eye. 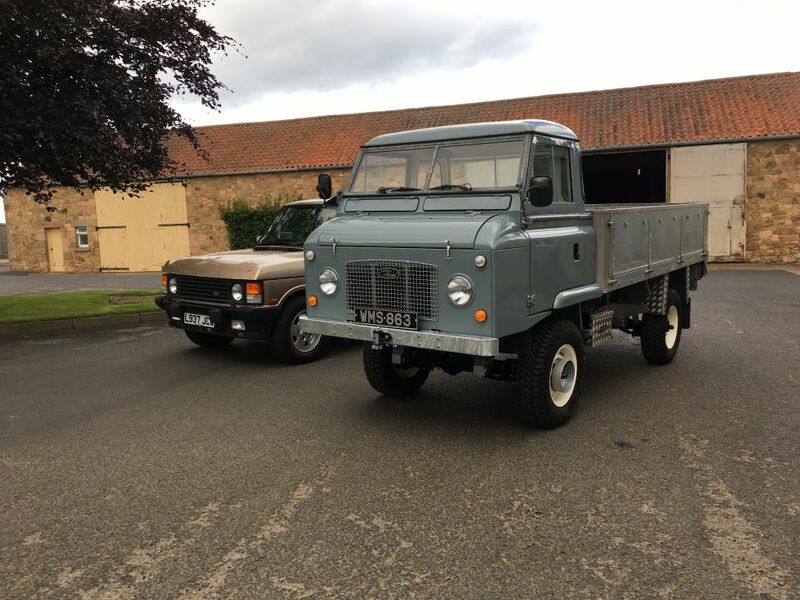 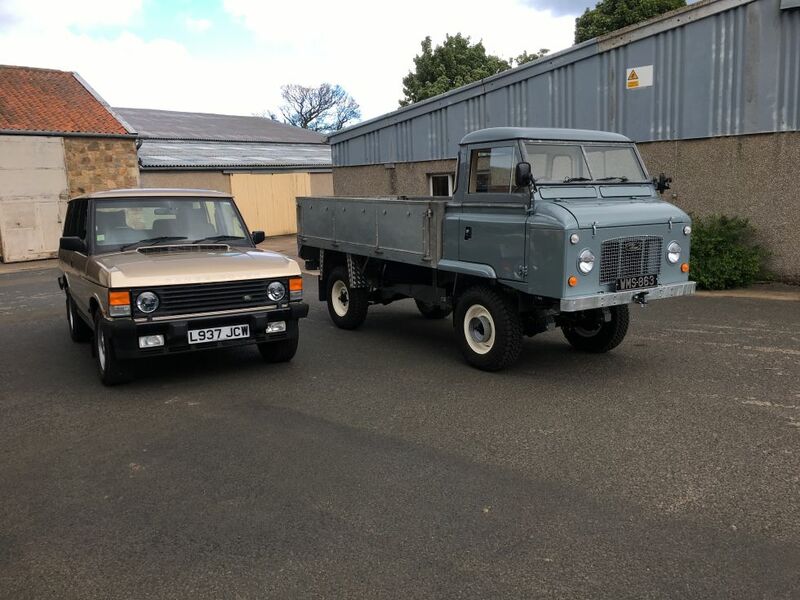 Ian promised to keep us updated with the restoration, and true to his word, today we were please to receive some pictures of the finished vehicle. 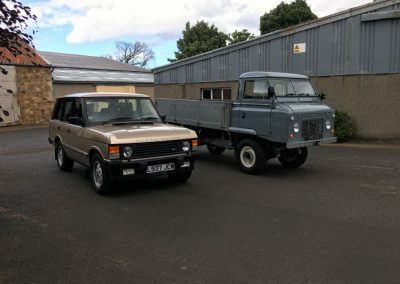 The Range Rover going extremely well and I have finished the Forward Control so I am sending some photos as promised. 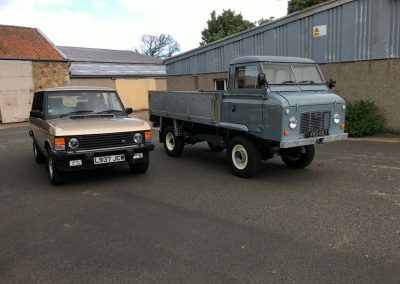 We think they look great together !